As i was proceeding westbound, as a passenger in a car. 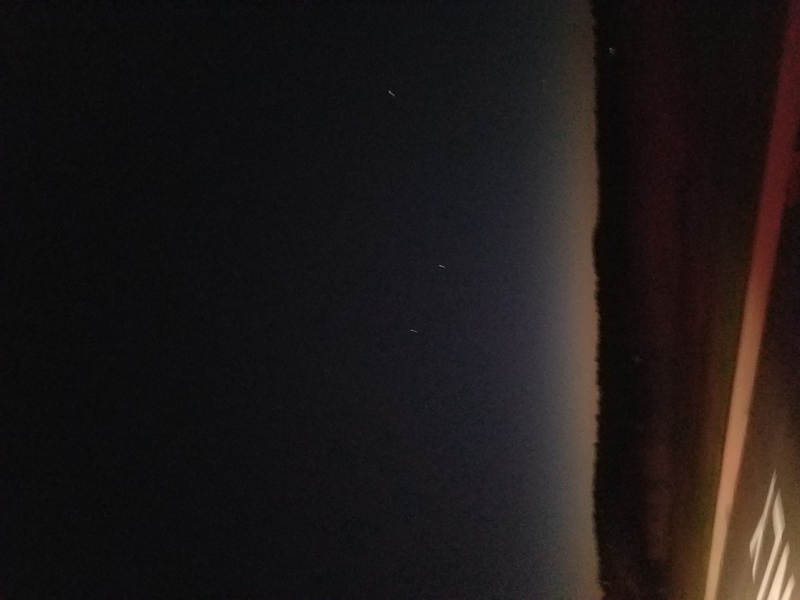 i noticed two lights (on my right) that at first appeared to be stars -- then i realized that both objects were moving in formation for a brief period (approx. 30 secs) until the leading object accelerated away from view. the second object slowed to a stand-still, and it remained relatively stationary for at least 30 seconds, before it slowly began moving further in a westerly fashion (in the direction we were moving). both objects seemed unusual, since they didn't have blinking marker lights that were exhibited by other small planes in the general vicinity. i was able to take a few photos/video with my cell phone however. 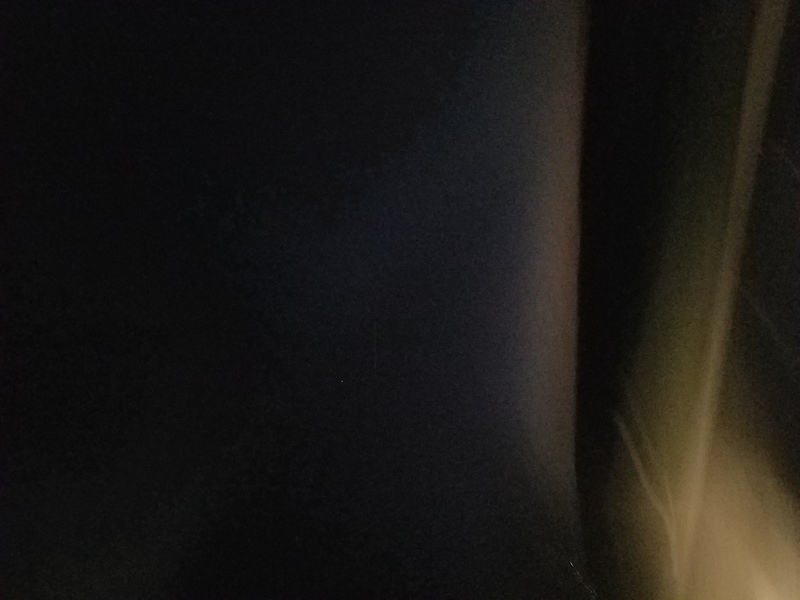 i stopped about 1/2 mile away, and we parked in a supermarket shopping center -- as i exited the car, i was able to still observe the object as it slowly moved away (it appeared to be heading to the sw now), until the trees obscured my ability to further observe it.